To understand the true value of engagement in social networks it is necessary to break down what engagement is and really understand what this term is about. The literal translation in this case is: commitment. Commitment to what, from whom and why? Let’s understand: engagement is the degree to which the consumer interacts with your brand in a digital world. It is the link that exists between your brand and its audience and how this relationship behaves in time. And, all engagement should be according to what you provide and how your brand reacts with Social Networks. How do you get some users to feel motivated to defend your brand on social networks naturally and have a sense of belonging to it? So that they can invite more users to follow it and / or consume it. The engagement is not measured only through “I like”. It is not the same as a Like. It is a genuine interest to know your brand, consume your content, comment and share it. These actions require time and effort so you should consider them invaluable for your digital strategy. Your brand must generate what to talk about and encourage the conversation of its followers. More than 80% of companies have an account on Facebook. 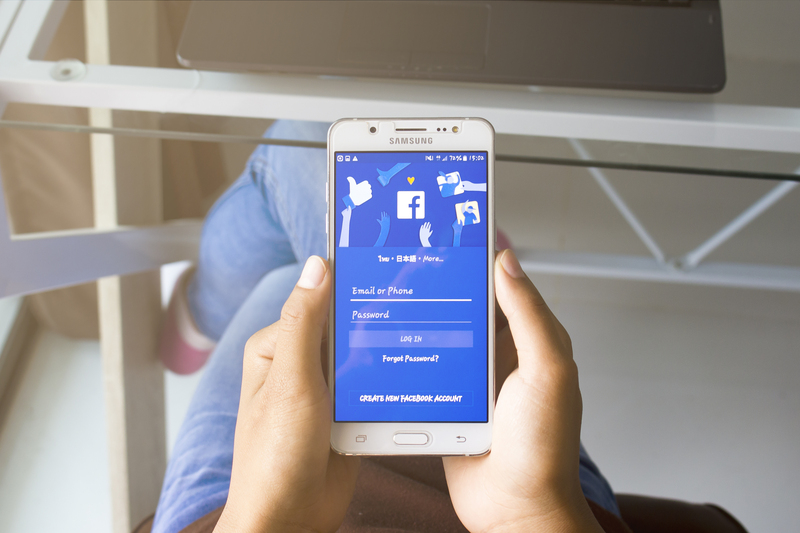 Facebook has become one of the most important Social Networks to generate digital actions that allow interaction with your real users. However, the important thing is to consider all platforms like Instagram, LinkedIn, YouTube etc. ; Not just to be on Facebook. There are many social channels and it is important to be present on ALL of platforms that cater to your audience. Whichever platform you decide to commit to it is critical that your brand presence generates an impact and hopefully it is a positive impact that will resonate. More than the amount of likes, comments and shares, the true value of engagement is in the use of your brand on Social Networks to result in interactions such as shares, likes and comments. It is through good interpretation of the data within social networking comments and your brand’s ability to make planned decisions and respond to interactions consistent with your brand. This is achieved through constant monitoring and accurate evaluation of how the strategies applied are working or how they do NOT work. It is important to stay on top of your networks and followers to respond and to take actions that continue to shed a positive and engaging light. It is very important to be clear about the actions that will help you generate and sustain successful Social Network engagement for your brand. To always maintain an active conversation with your followers and sustain a defined personality and brand consistent with how you want your company to be perceived. Ensuring execution brings you closer to your target audience and your desired market. 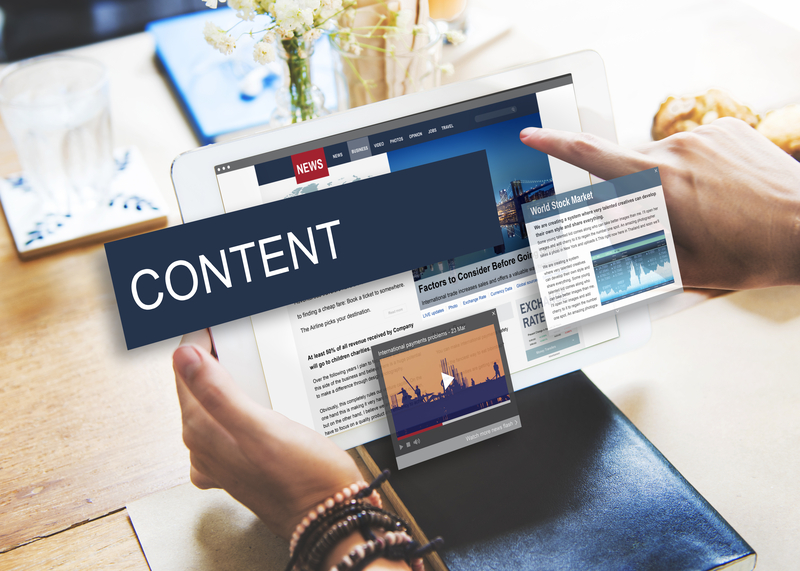 Proper execution communicates and supports your brand image with content of interest regardless of whether a transaction or commercial intention exists. To establish a lasting relationship with your followers you need to ensure that they identify with the content and feel empathy with your brand. This can be achieved through well planned content that is delivered in the many dynamic formats available such as videos or gifs. Knowing the formats that speaks to your target audience is one of the key strategies to ensure your brand is connecting to your ideal audience. The engagement relationship is a two-way street. Your followers will recommend, follow and interact; in return, you should give them valuable information and listen to them. They are a fundamental part to develop new strategies. They will provide conversation to improve your products, your brand and its message. The value that a good engagement gives to your brand is represented in the digital and physical growth of your business. It is through interactions and the appropriate consumption of content that you can communicate the lifestyle that you propose through your brand. Social Networking is an effective strategic diffusion of your digital assets to your followers and those followers will naturally become ambassadors of it. Achieving quality engagement should be one of many goals within your digital strategy; that’s why at SMDigital Partners we are willing to show you how we helped our clients get one step closer to being great brands and reach a level of engagement that reinforces your company’s message and purpose. We can help create, monitor and enhance your social network plans and content production. CLICK HERE to fill out the contact us form and begin your brand’s engagement in Social Networking!